Ask fundamental questions about reality, value, and knowledge, and develop your analytical skills. Receive individual attention while immersing yourself in the community that our well-respected philosophy department provides. The strengths of Brandeis University's Master of Arts Program in Philosophy lie in a number of subfields - metaphysics and epistemology, ethics, social and political philosophy, philosophy of language, logic, philosophy of the mind and cognitive science, history of modern philosophy, aesthetics, gender and philosophy, and philosophy of law. The MA can enhance your credentials and prepare you to apply to leading PhD programs in philosophy. Close Supervision: Given that Brandeis does not have a competing doctoral program, master's students work closely with members of our esteemed philosophy faculty in small seminars and classes. Reputation: Our program ranks among the top philosophy programs in the country. Breadth: Many Brandeis departments are complementary to the study of philosophy, including: American Studies, English, Near Eastern and Judaic Studies, and Women's and Gender Studies. These faculty regularly teach cross-listed courses with Philosophy, offering students a broader education. Placement: Visit the Philosophy Department website for a list of PhD programs to which our alumni have been admitted. Department Life: Our departmental colloquium series brings in speakers from major philosophy departments around the country, allowing students to participate in current philosophical debates. The Boston Community: The Boston area is a lively academic community with a large, exhilarating network of philosophy students and scholars, for which a listserv of philosophy-related colloquia, lectures, conferences, discussion groups, and other events is maintained by our department. Mentoring and Career Counseling: Each master's student is assigned a philosophy faculty mentor who not only supervises his/her work, but helps plan the best route through the program and beyond. Visit the course catalog for the most updated course listing, course descriptions, and degree requirements. Full consideration will be given to applications received by February 15. Applications received by May 1 will be considered until the cohort is full. Although the department expects that applicants to the MA Program will have had some philosophy coursework as undergraduates, the department does not require an undergraduate degree in philosophy. We encourage applications from students with little to no experience in philosophy, but who are eager to become better acquainted with the discipline and enhance their credentials to apply for a more advanced degree in philosophy or in another area. A statement of purpose indicating your reasons for undertaking graduate study. In addition, please describe your qualifications for the philosophy program, your career objectives, and your relevant experience. 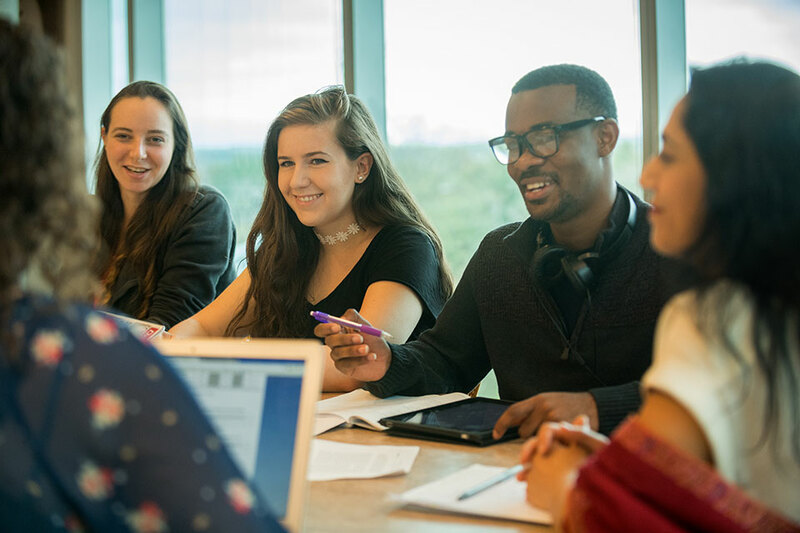 International students: For additional requirements for international applicants (non-U.S. citizens or non-permanent residents), minimum TOEFL, IELTS, or PTE scores, and important information regarding visas. If you are submitting TOEFL scores, please note that our TOEFL institution code is 3261. Generous scholarships and financial aid are available; for more information, please visit our Financial Aid page. With its strong emphasis on problem-solving, research, and communication skills, the Masters in Philosophy from Brandeis can enhance your marketability in numerous career areas. Graduates may find themselves in various settings — from museums, libraries, and classrooms to law offices and newsrooms, though many of our alumni go on to PhD programs. Potential job titles for philosophy masters include policy analyst, legal researcher, community activist, consultant, editor, and mediator. Students can work closely with our Career Services office for an array of resources, including CV/resume help, job search, and networking. 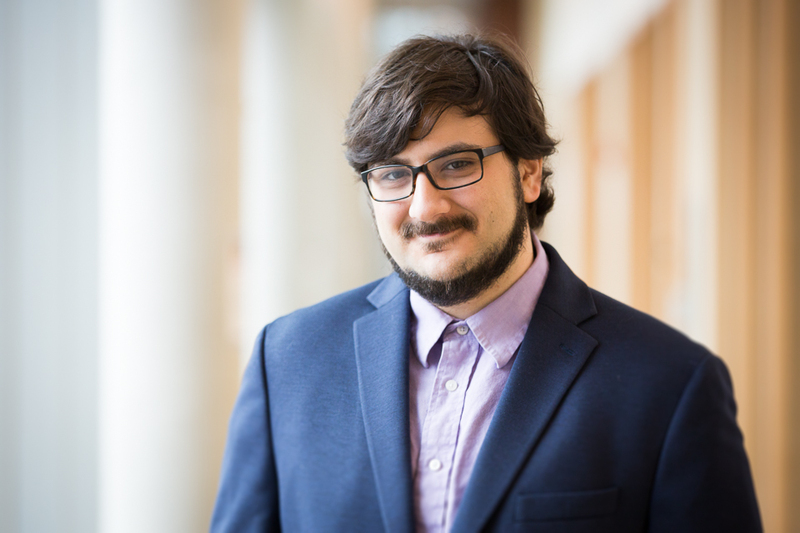 At the end of his senior year of college, Jeremy Mele, MA'18, realized that he wanted to pursue a degree in Philosophy. He had developed an interest after attending several related classes, which made him consider some of life’s most challenging questions. Little did he know that his interest in philosophy would eventually lead to a run for local office in his home state of Maine.